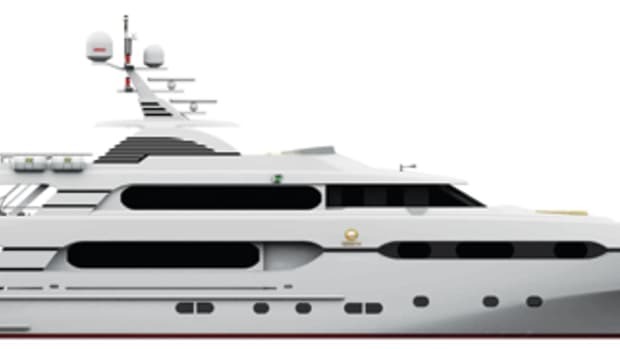 Although the distinction between custom and semicustom can sometimes be blurred, it&apos;s often taken to be the following: A custom yacht is designed from the keel up, inside and out, to suit the client, while a semicustom yacht has a custom interior design integrated into a builder&apos;s standard hull and deckhouse configuration. Clearly the semicustom approach is more cost-effective, insofar as investment in designs for hull, deckhouse, machinery, and systems can be amortized over multiple builds. But for yachts in the 200-foot range, such economies were once deemed to be of secondary importance, especially in light of the relatively small number built. 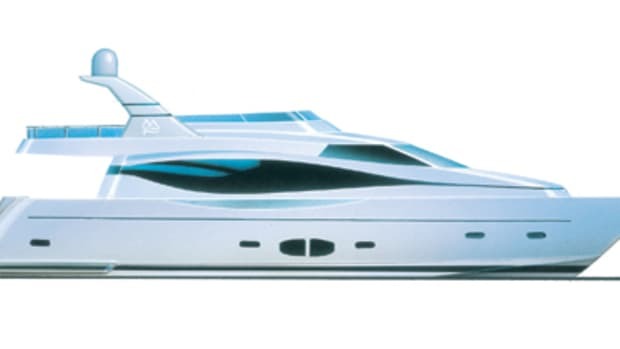 That thinking changed in 2006, when the Dutch superyacht builder Icon Yachts introduced an innovative concept in custom megayacht construction. Rather than starting every yacht from the keel up, each Icon 62-meter would be built using the same optimized "platform." Thus the hull shape below the waterline, propulsion system, machinery, and crew spaces would all share a common design that had been thoroughly tested and refined. But interior spaces, the shape of the deckhouse, and even the hull above the waterline would be custom. 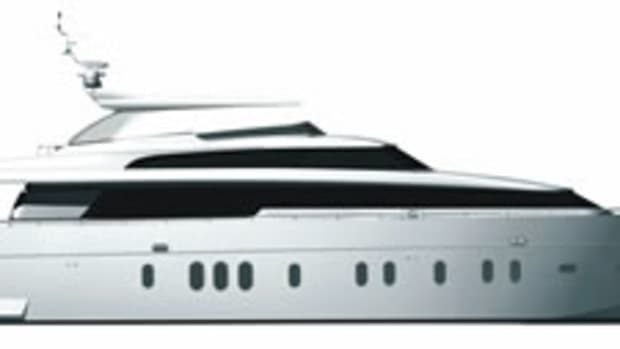 So each Icon 62 can be given her own look without having to reengineer components that are essential to the yacht. The result is more efficient construction, shorter production times, and a more cost-effective operation. Based on customer reaction, the concept appears valid. 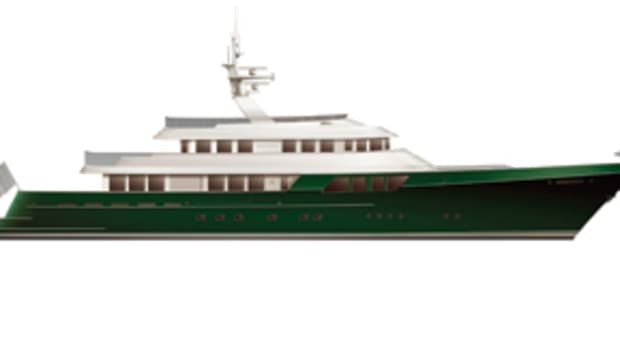 In little more than one year since her introduction, three Icon 62s have been sold, the third slated for delivery in late 2009. 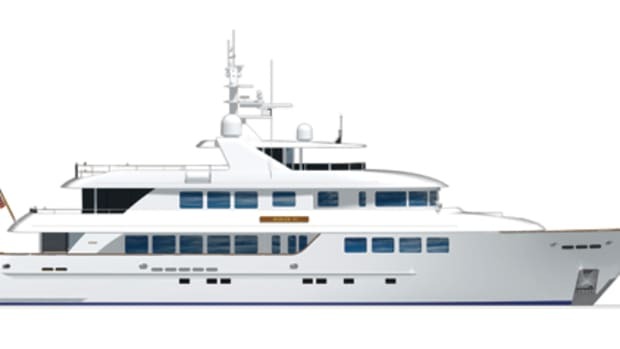 The first two will have the "original" deckhouse configuration, created by Redman Whiteley Dixon as one of four developed to demonstrate the versatility of the concept. The third will have a totally different look, shown above, by Tim Heywood. 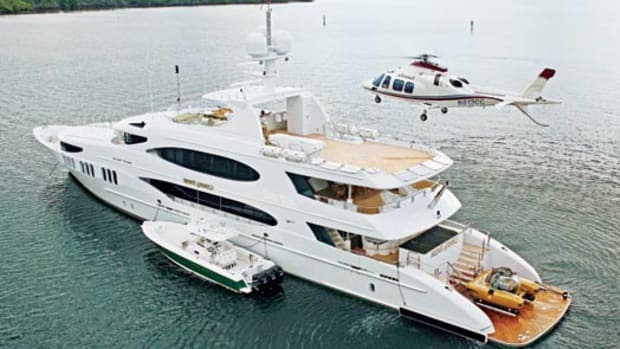 Crew accommodations and working spaces are segregated from the owner&apos;s and guest areas. 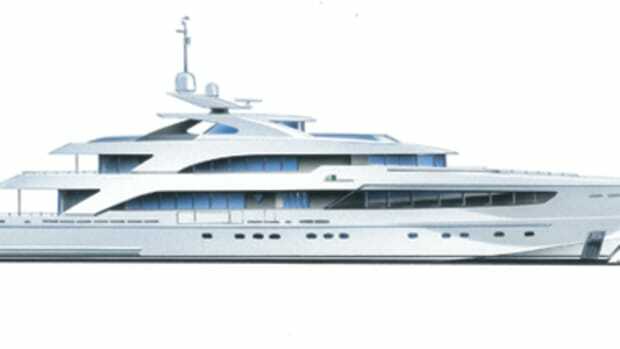 In as much as the interior of each is custom, the arrangement shown (for Hull No. 1) is suggestive. 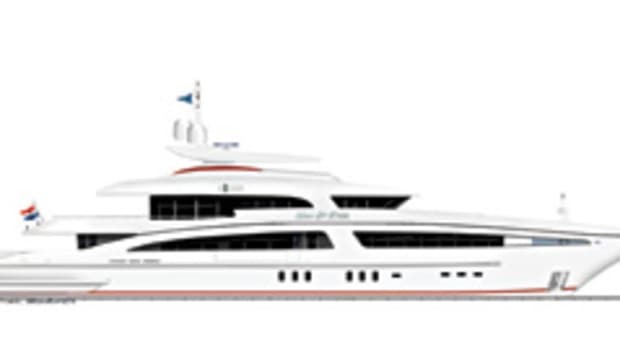 However, each of the first three owners has opted for one feature in common: a sumptuous duplex suite that spans two decks in the forward end of the deckhouse. 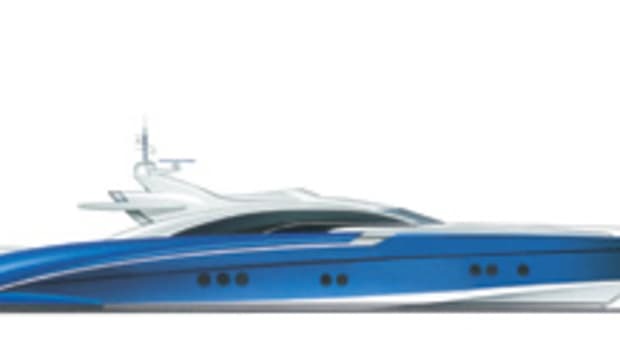 For more information on Icon Yachts, including contact information, click here.